Turbulence, in my opinion, is something that comes to change the dynamics of a relationship. While public opinion might sway back and forth, right and wrong do not. When I want to know your opinion, I’ll consult your entrails. 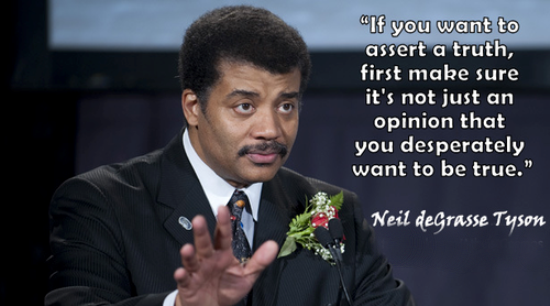 The idea that everyone’s opinion is valuable is sometimes up for question. No one should be so precious as to refuse criticism of their work. 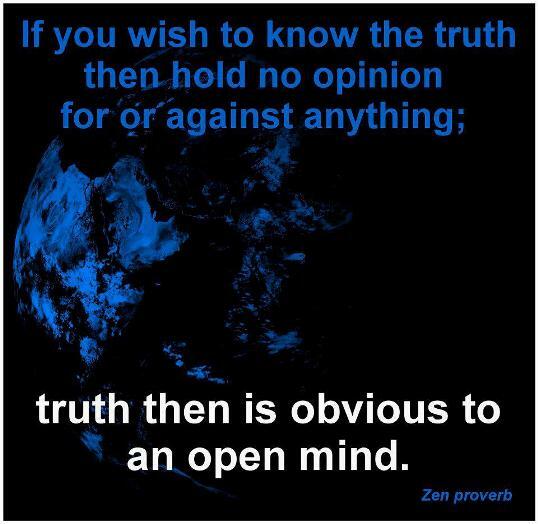 But to respect an opinion, we have to know that it was given honestly and with proper thought. I’m nowhere with country music. I don’t hear much of it, so I shouldn’t venture an opinion, but when it finds me, it seems formulaic. What is our destiny? Does it matter? Is it bound up with ‘our’ planet? In my opinion, yes. Interdependence is a fact, it’s not an opinion. A comment that starts with the words “I think” usually means the opposite. It’s my personal opinion, and I’m not espousing it to anybody else, I think your immune system and how healthy you are determines how you react to any excess of any kind.